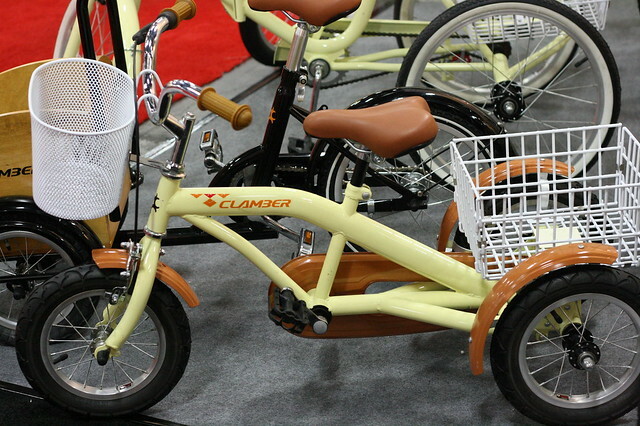 Interbike 2014: Something super cute! 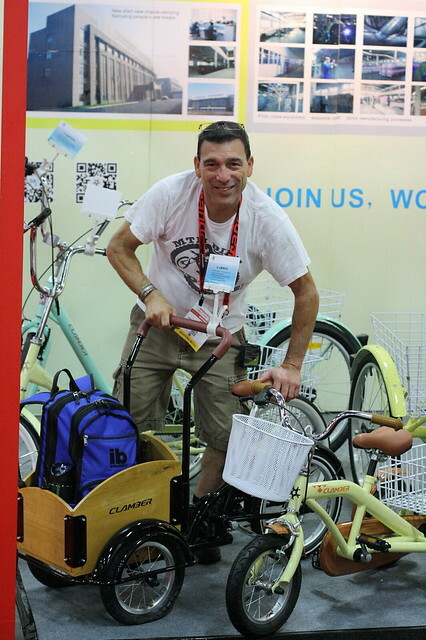 BikeCommuters.com > Articles > Interbike 2014: Something super cute! We’re not talking about Art Aguilar, but we’re talking about these little machines. 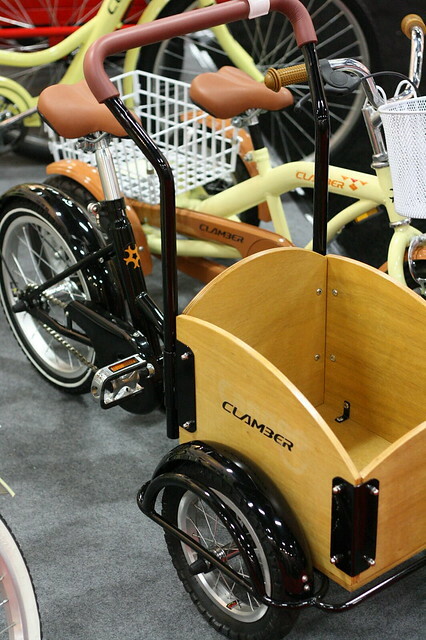 Check out the mini Bakfeit and Trike! To show you the scale of these things, I had Art stand next to them. I kinda wish my kids had these when they were little, I know they would have really enjoyed them.